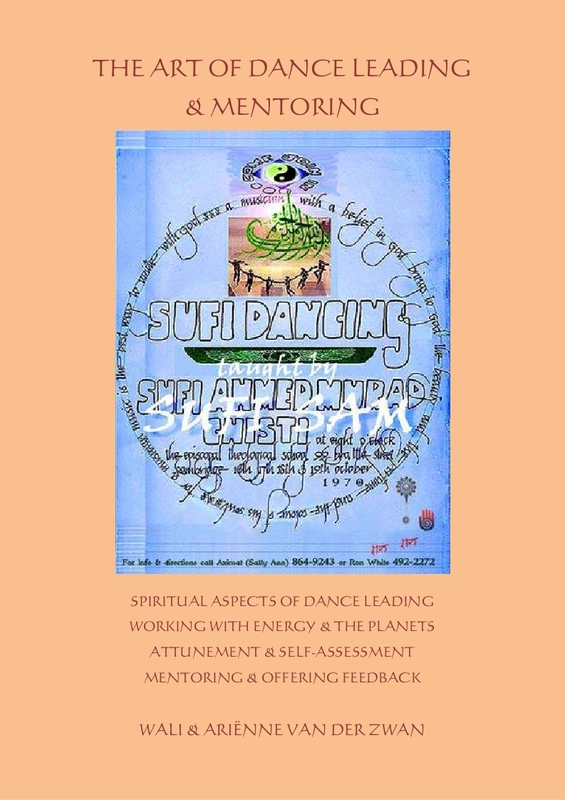 This manual starts where ‘On with the Dance' (translated into seven different languages) ends: using the Dances in the context of a spiritual path. We focused on more experienced leaders who want to upgrade their leading or go deeper into the Dances and maybe feel called to the path of mentoring. Through mentoring, the dance leader becomes a dance teacher. 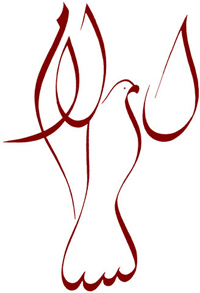 Teaching asks for different qualities such as experience and some mastery on the subject you are teaching; didactic skills to transfer some of your knowledge and experience to your students; and historical, philosophical and spiritual background of the topic, in this case the Dances of Universal Peace. On top of that, people have to feel drawn to you as teacher otherwise they won't ask you. So being a teacher also asks you to look at your own personality and presentation. These and other items will be discussed in this manual. A-4, 100 pages, with illustrations. Soon also available in German.